Join us for our 2019 Convention! 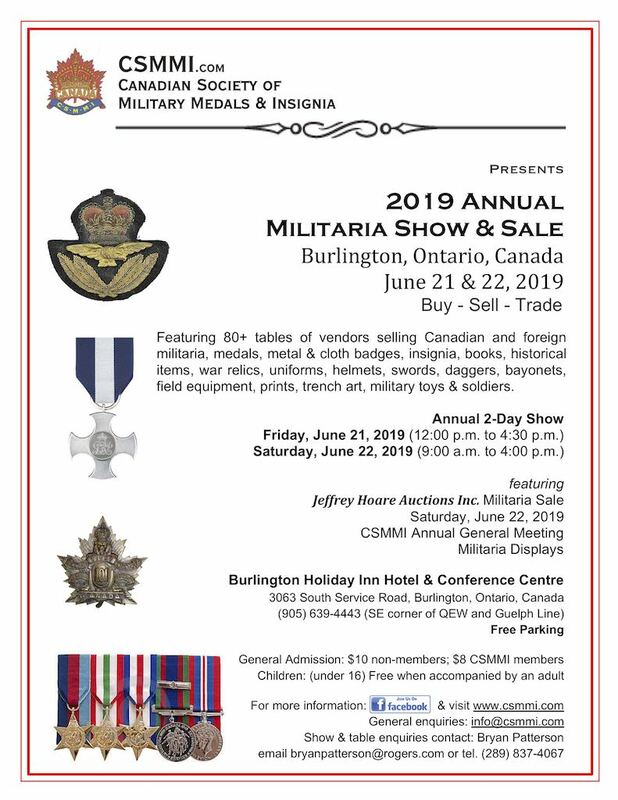 Plan to join us on Friday, June 21 and Saturday, June 22, 2019 at the Burlington Holiday Inn and Convention Centre for our 2019 Convention. 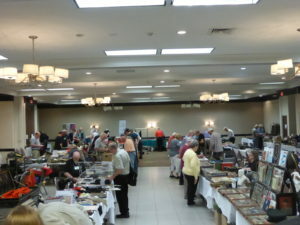 The annual 2-day show and convention feature a show of 34 dealers on 80+ tables from across Canada and the United States. All tables have been rented and we will have 4 new vendors who have never been to this show. 24 of these vendors do not show at our monthly shows. 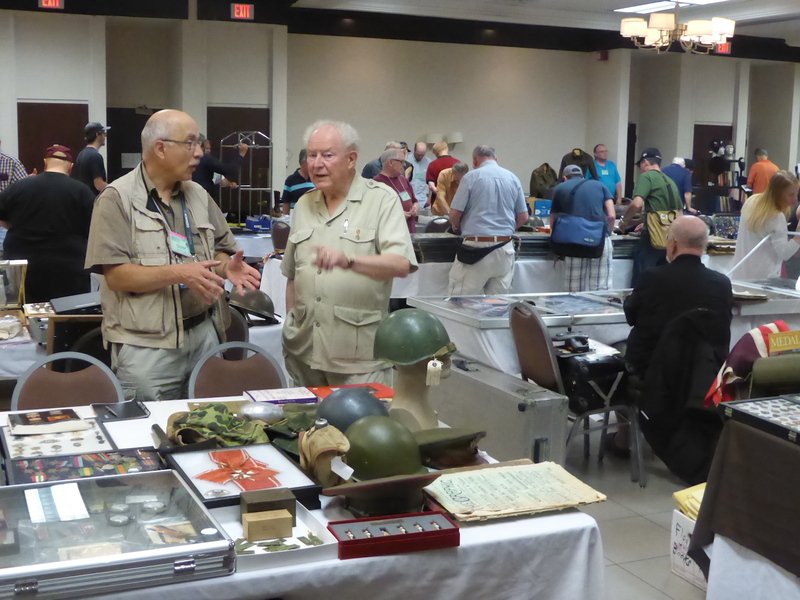 Vendors selling and trading Canadian & Foreign militaria. Items include orders, decorations & medals, metal and cloth badges, buttons, insignia, books, uniforms, helmets, historical items, war relics, swords, daggers, bayonets, field equipment, prints, trench art, military toys and toy soldiers, and more. Militaria identification and evaluation section is available to the public. Here's a perfect chance to identify those military objects you have had around the house for years. 2018 Convention Labelled a Success! The 2018 Annual 2-Day Show and Convention was a great success. Organizers reported attendance was up over last year and vendors reported both days had good sales and trades. 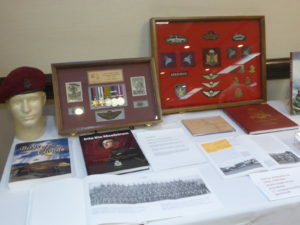 A contributing factor was the Jeffrey Hoare Military Auction held on the Saturday. The organizers from both the CSMMI convention and the Jeffrey Hoare auction reported attendance was up due to the synergy of the two events. Thanks to all visitors and our vendors for making this a great event. 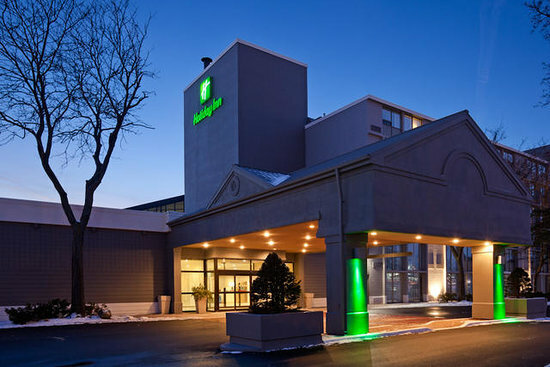 And special thanks to the event organizers and the Burlington Holiday Inn for taking care of all the details. See there summary of the 2017 convention by clicking here. To book a room click here.